Before B.G.M. starts our end of the year “Best Of Lists / Chaos” one thing needs to be made perfectly clear. David Bowie’s Blackstar is the No.1 Album of 2016. We don’t feel like there is any other choice to be made here. Around the beginning of November I started thinking about the all music I had consumed this year, and how I was going to list it as far as what I liked best. Choosing my #1 album of the year is always this kind of statement that I make (whether or not anyone cares). I’m sure the other B.G.M. writers feel the same way. Like this was my favorite album of “blank year” or whatever. It’s a timestamp or time capsule of what you were into during a certain year. However, this year is different. David Bowie’s passing and his final album Blackstar changed this process and ranking. To be honest, I almost forgot Blackstar came out this year since it dropped at the beginning of January and since 2016 has been such a long and brutal year. Before I really sat down and thought about it, I was wondering where I would place Blackstar on my personal best of list. Is it top 10, is it top 5. Then it hit me. Bowie was literally dying while making this record. He knew it even if no one else did. That whole concept is crazy. How many records do you know of where the artist or band member knew that this was going to be their last recorded material / artistic statement. That reasoning alone should make Blackstar #1 on everyone’s list. 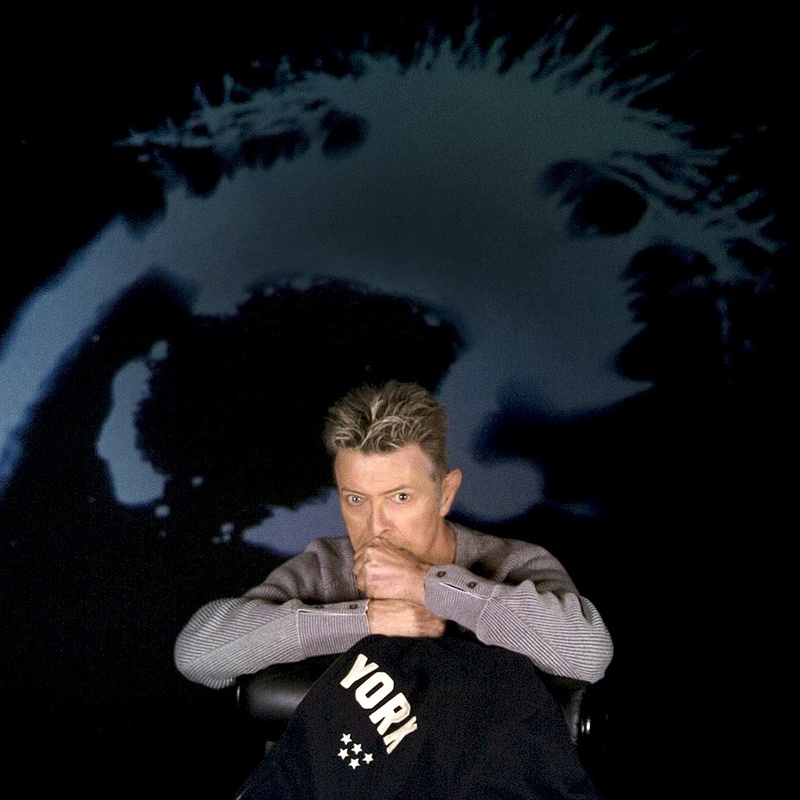 Here’s the thing though, Blackstar is actually amazing musically, lyrically, and conceptually from start to finish. It’s like this dark, modern, trip-hop, progressive jazz, pop, concept album. We’ve lost a ton of great musicians and artists this year; Prince, Phife Dawg, and Bowie being at the top of my list. I’m not sure if Phife knew he was on the way out when he did his verses for A Tribe Called Quest’s latest album or not and I’m not sure if the world could have handled a Prince swan song album, it might have opened up the fourth dimension or something. But of all the people to pull off an exit like this, Bowie seems the most fitting. I’m still convinced the dude was an alien. 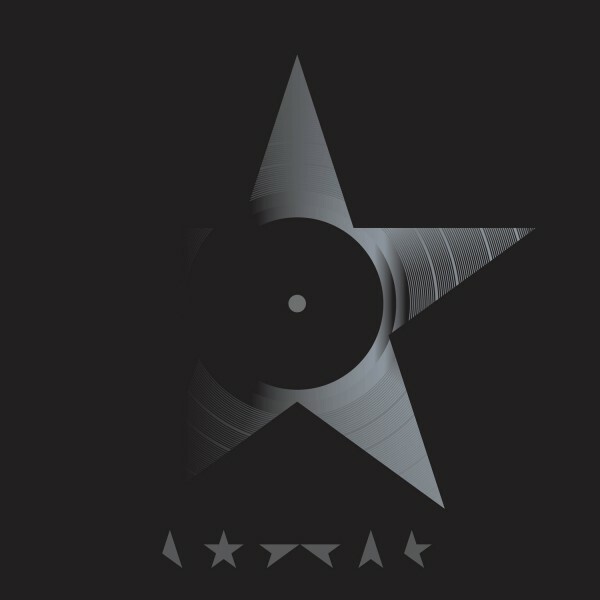 Blackstar is an amazing record from start to finish. I still remember learning about David Bowie’s death. It was about 2 a.m. and I couldn’t sleep for some reason, so I sat up and pulled up the New York Times on my phone. Needless to say, I didn’t get any more sleep that night. I sat there speechless for a good ten minutes and decided right then and there that I’d be taking the next day off from work to listen to Bowie and sob. That’s how much David Bowie’s music changed my life. “Space Oddity” was the first song I ever learned on the guitar and it taught me pretty much every single chord I needed to know. That’s the kind of artist he was. He could teach you a lot about the world in a single song. 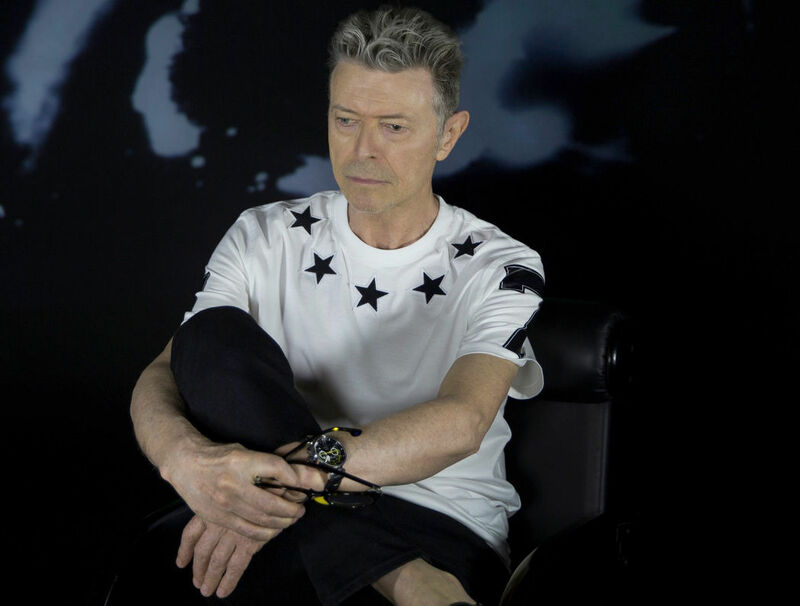 I’m with Jon, there’s really no question as to what the album of 2016 was – it was Blackstar. The loss of David Bowie was tragic, but not in the sense of we lost one of the innovators who shaped how the game is played now. We did and he did, but that wasn’t it. We lost a luminary that we started to take for granted. 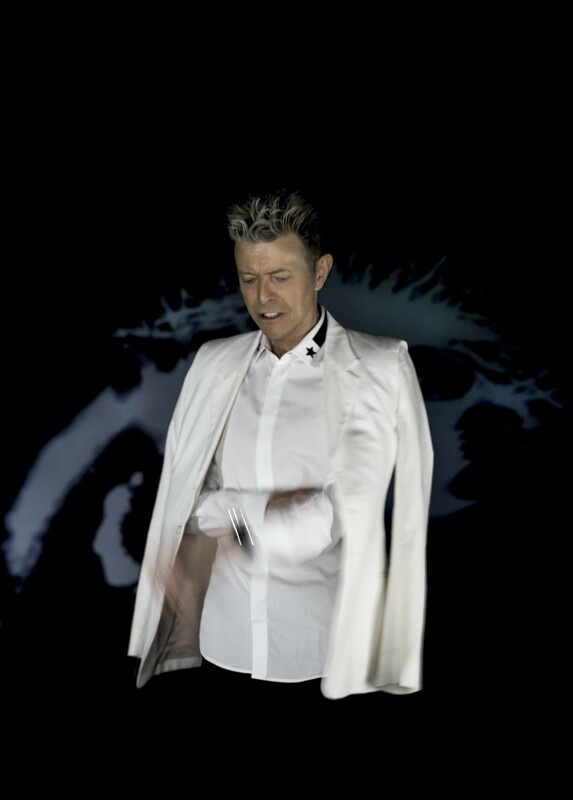 Bowie’s last two records, Blackstar and The Next Day, were masterworks that proudly stand in Bowie’s catalog. Innovative, while still staying grounded to who David Bowie was, he continued to make classic and memorable albums until the day he died. We took this work for granted because we would judge against his 70s and early-80s output. If you look at these two records in the time they were released, they were easily destroying the modern competition. Mark my words – Blackstar will be the only record we remember from 2016 in 10 years. It does seem to be a metaphor for the type of year 2016 has been, as well as indeed Bowie himself that he bowed out so early, in a way escaping the chaos, darkness, and horrifying events that were to come. The legacy he leaves behind is unparalleled and should rightfully be held dear for as long as we all live. For all of his characters and facades it’s easy to forget that David Bowie was just a human being. From age 13 to age 58 Bowie was the soundtrack to my life. Thanks for giving him the props he so richly deserves. Totally agree. Feel like there’s so many songs that coincide with memories or times during my life. Glad you agree with us. Simply put, Bowie was THE best. For lifetime achievement, I don’t think any other artist has stayed as consistently, artistically, viable throughout their career. That’s what made his passing hurt so much more. He had so much brilliance left to shine. Totally agree with you on all fronts here. He will be missed!